Years spent in various leadership positions have led the way to where Carl Crabtree (R) is headed: the Idaho State Senate. “I’ve spent my life working with people as well as bringing groups together that traditionally may not have gotten along or had very little in common,” Crabtree said. That knack for working with people has guided Crabtree’s life and career. Crabtree of Grangeville will face off against Ken Meyers (D) of Sandpoint for the District 7 Senate seat in the Nov. 8 general election. Growing up on a ranch on Battle Ridge with a cowboy/millworker father and mother who taught school, Crabtree learned to work hard at a young age. By the time he graduated from Clearwater Valley High School in Kooskia and began at the University of Idaho, he was running his own cattle. He studied plant sciences and chemistry, but it was his youth mentor who helped guide him into his first job as an Idaho County Extension agent. 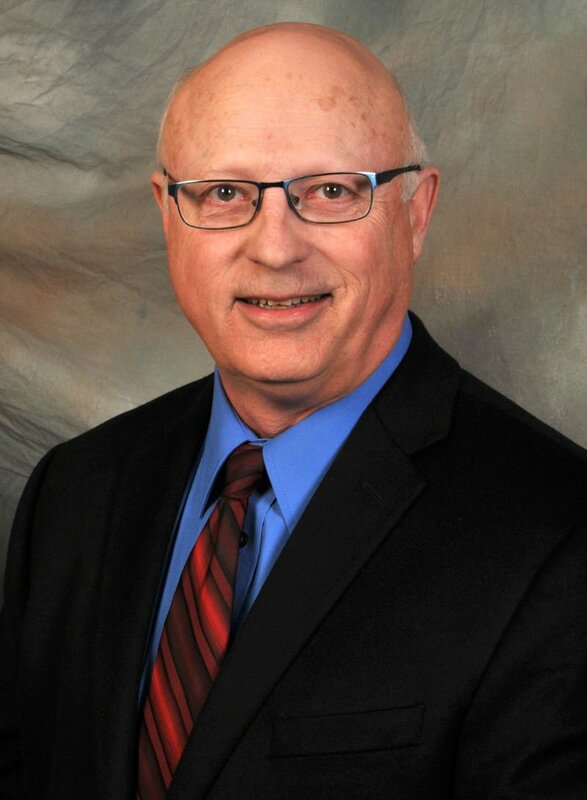 “Ben Studer directed the county 4-H program as a county agent and he was great. I always thought if I could be like Ben, I’d be all right,” Crabtree said. Immediately following graduation from U of I, he began work with the Idaho County 4-H and livestock programs. “I really felt I had come into the best of both world, working with kids and animals while raising my own cattle,” he said. Crabtree and his wife, Carolyn, made their home outside of Grangeville where they raised cattle and sheep. Carolyn ran the day-to-day operations of the ranch – something she still continues to do —- and they raised their son and two daughters there. Crabtree worked a decade in 4-H and livestock and then continued with 4-H but also became the county’s weed supervisor. He held that dual position for 17 years (27 total in 4-H) then the weed job evolved and expanded and he spent another 20 years as supervisor of the weed management program. 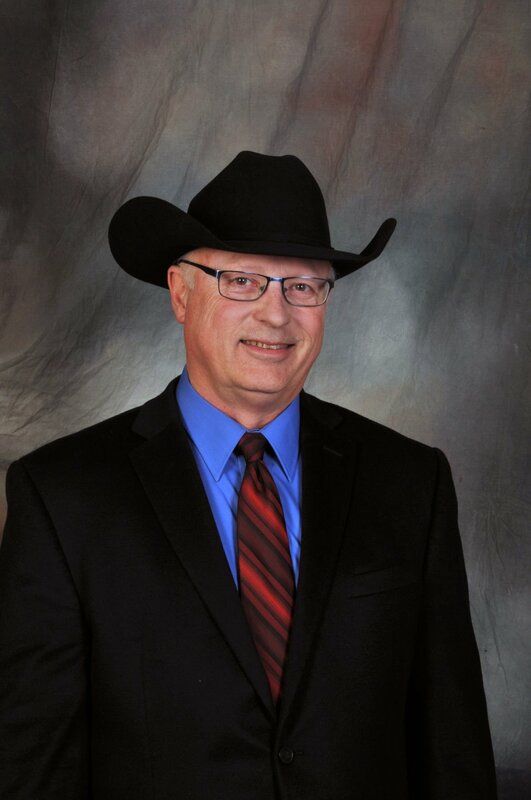 He is past president of the Idaho Cattle Association, received the 2009 Governor’s Award for Excellence in Agriculture Education/Advocacy and was the 2008 Beef Magazine Trailblazer award winner for Visionary Leadership. Crabtree was Chairman of the Idaho Beef Council, and served one the National Cattlemen’s Beef Board, chairing two committees there. One, was the Evaluation Committee, a group that evaluated the outcomes of each Beef Board expenditure, comparing them to the planned outcome. With this process, producers could be sure the money spent achieved its intended purpose. Crabtree sees this experience as something that could be very useful in the Idaho Legislature. The first of those issues on his list is education. “The state needs to measure progress and that should not only be measured by what is spent, but also by what is accomplished,” he said. Crabtree emphasized that often the government is good at making a plan and even putting it to work, but not on evaluating results. “With evaluation for example, it keeps changing. You cannot measure progress if the system by which you measure keeps moving,” he said. Though senate committees are assigned based on seniority, Crabtree is hopeful to get on JFAC (Joint Finance and Appropriations Committee). “It seems there is significant support for education right now, but we need measurability and accountability,” he emphasized. The second issue is that of jobs, which can also tie into education. Thirdly, healthcare is a major concern facing Idaho, and the nation in general, Crabtree said. Google Carl Crabtree for Senate to view his website.